OK, I’ve talked about Three Weeks, Three Kids several times, but because much of the free world is discovering Warren Christie via Girlfriends’ Guide to Divorce, it’s time to put this in its own post (and, ahem, claim dibs, because, well, dibs!). I’m completely kidding, but I’m happy to have an excuse to promote this gem from the vault (and Christie is a genuinely good guyÂ who I’ve been fortunate enough to chat with a few times over the years–for Alphas, Motive, and The Color of Rain). In his early heyday, Christie wasÂ generally cast as a villain–see appearances in everything from Supernatural (vampire) to October Road (creepy BMOC) to Happy Town (we’re still not sure). 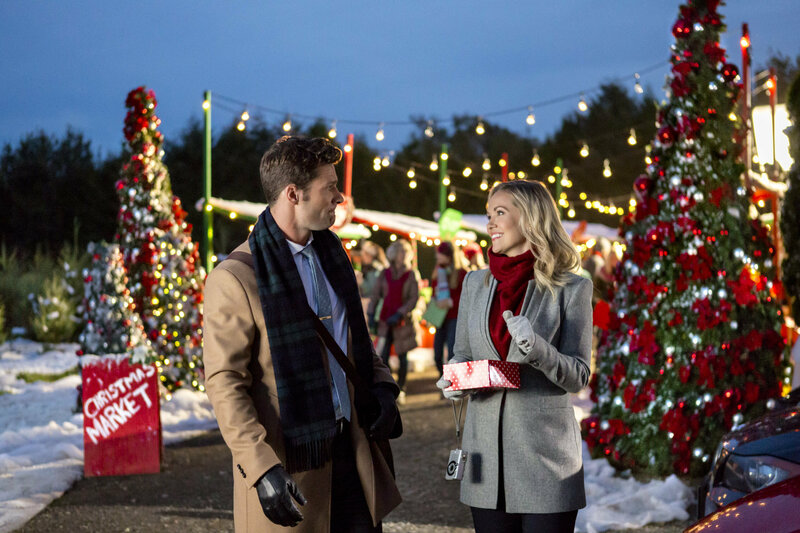 Back in 2008, he landed on Hallmark Channel in the completely charming The Most Wonderful Time of the Year as an unwelcome (but not really) Christmas houseguest. 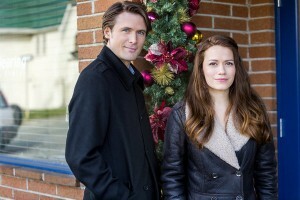 In 2011, right before Alphas premiered, he returned to Hallmark in Three Weeks, Three Kids, starring opposite Anna Chlumsky in a story about a young woman well out of her depth who’s called up to babysit her nieces and nephew when her sister and brother-in-law take a long-overdue European honeymoon vacation. Hilarity and drama ensue. Christie plays the neighbor across the way, who is a friendly ear, and maybe more, in times of crisis. Also look for Chelah Horsdal (Hell on Wheels), Jesse Hutch (Cedar Cove), and familiar Canadian faces William deVry (Nikita, Cedar Cove, General Hospital), Susan HoganÂ (The Christmas Secret), Garry Chalk (Cedar Cove), and Kevin McNulty. It’s a fun, and funny, outing that’s permanently parked on my DVR. 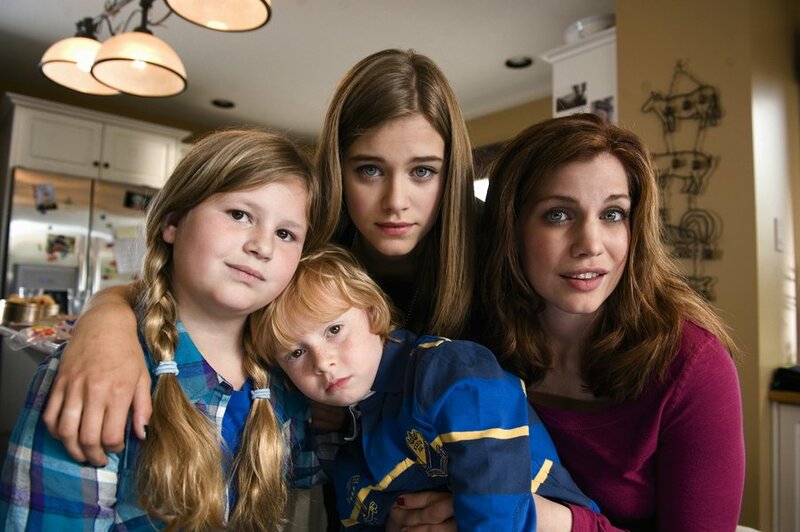 Chlumsky and Horsdal are great as sisters who only find each other’s strengths when their mother forces their hands. Chlumsky and Christie are good together, too, playing two people on different ends of the spectrum regarding where they’ve been and where they’re heading.Â When he comes through for her more than once, she realizes perhaps the moor-less life of a single without commitments maybe isn’t so great.